In this 3 hour workshop we will practice seeing and being seen through the lens of intimacy. Participants will make the invisible visible, learning more about the vulnerability of the body and mind. The following areas of practice are highlighted: relationship to time, movement articulation, improvisation, full body engagement, breath, imagination, body/mind states and clarity of consciousness. 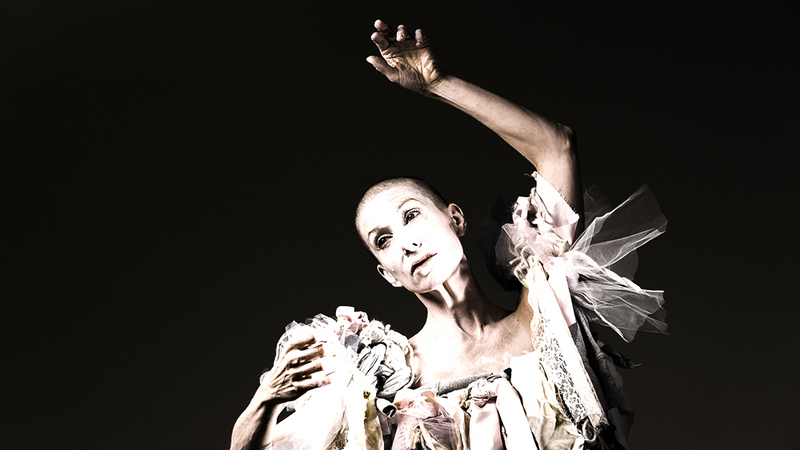 Delivered in an approachable atmosphere which facilitate butoh practice in a positive and challenging context of serious play, the workshop is suitable for everyone, including actors, dancers, live/performance artists, musicians and anyone interested in exploring butoh as a means of creative investigation. All aptitudes and abilities are welcome. No previous experience required. Participants are encouraged to work at their level.